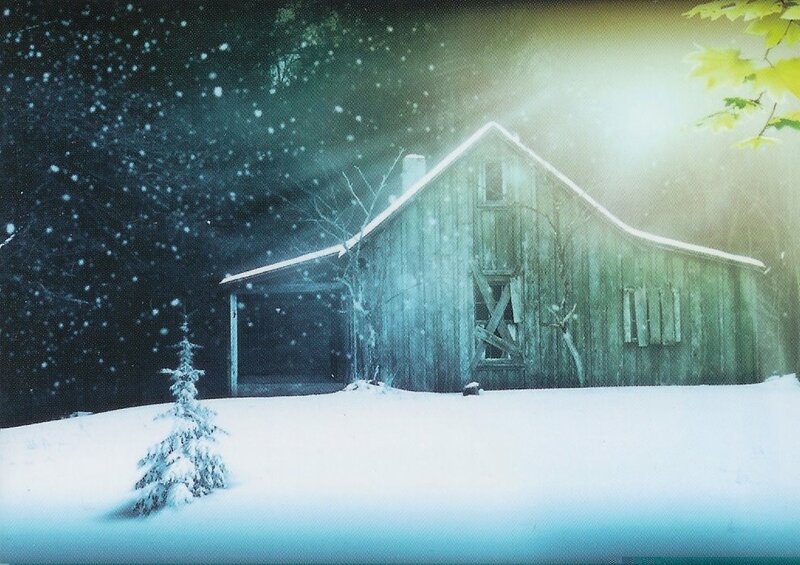 Life Group Study of The Shack – Let’s Do This! Finding God in The Shack! 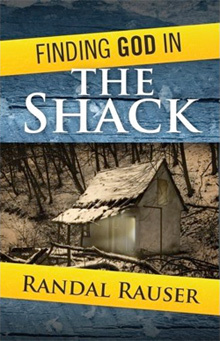 This will be a group discussion of The Shack by William P. Young using a study guide by Randall Rauser. We are gauging interest. Please let me know if your interested and what day works best for you. We have available Monday or Thursday evening or Saturday morning. My email is bugman@swva.net or you can call or text me at 540-239-8326. I am also on Facebook. I would like to start this by October 1st, 2011.
well Tonio-I will have to pass on this one-just too many irons in the fire right now! A fantastic book!